If you love sparkling white wine, then you love prosecco. It makes a great aperitivo. It complements a meal. It provides kick to the famous Bellini, the signature cocktail of Harry’s Bar in Venice. 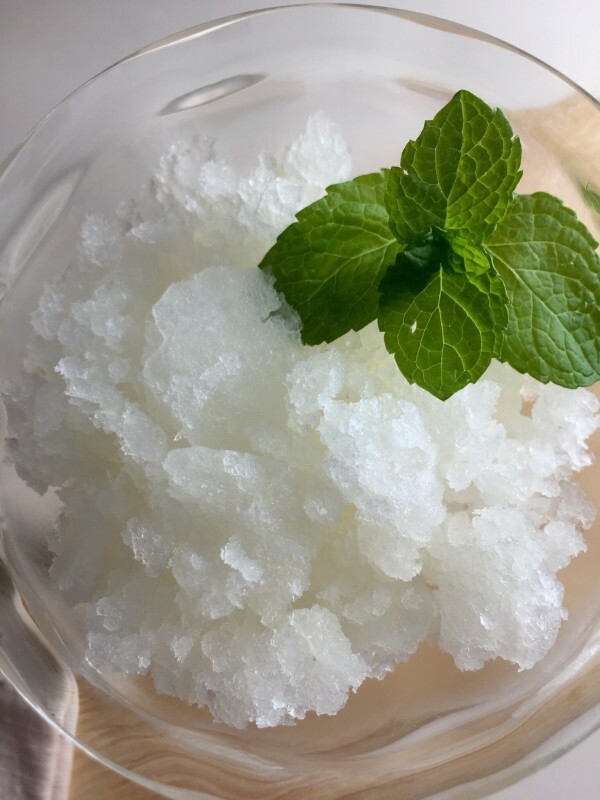 It’s also a great ingredient in dishes such as risotto and today’s recipe: prosecco lemon granita. 1. Champagne: from the champagne region of France. Champagne undergoes a double fermentation process called methode champernoise–in the bottle before corking. It’s the longest and most labor-intensive of the three processes. Hence the higher cost. 2. Cava: produced mostly in the Catalan in Spain. Also fermented in the bottle but with more automation, which makes the wine less expensive. It’s also less sweet than the others. 3. 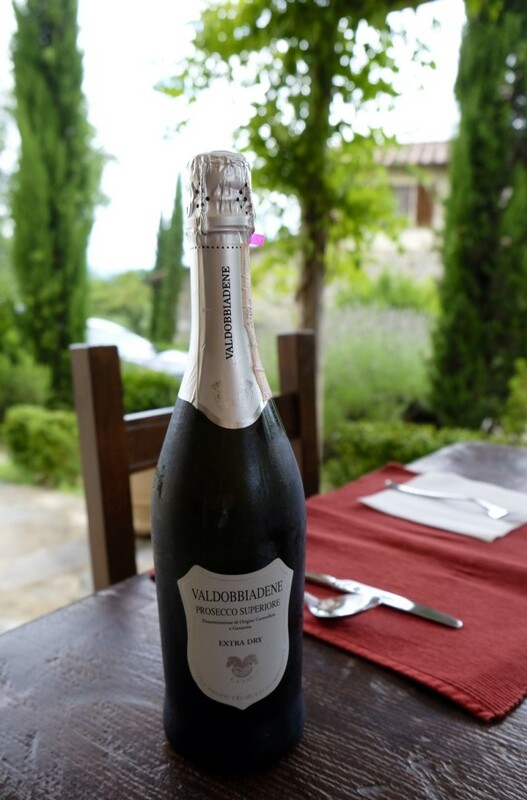 Prosecco: produced in the Venetian Hills between Conegliano and Valdobbiadene. It ferments in large tanks in a process called metodo charmat. It has a less complex flavor than champagne. Because of the tank fermentation, it can grow stale. 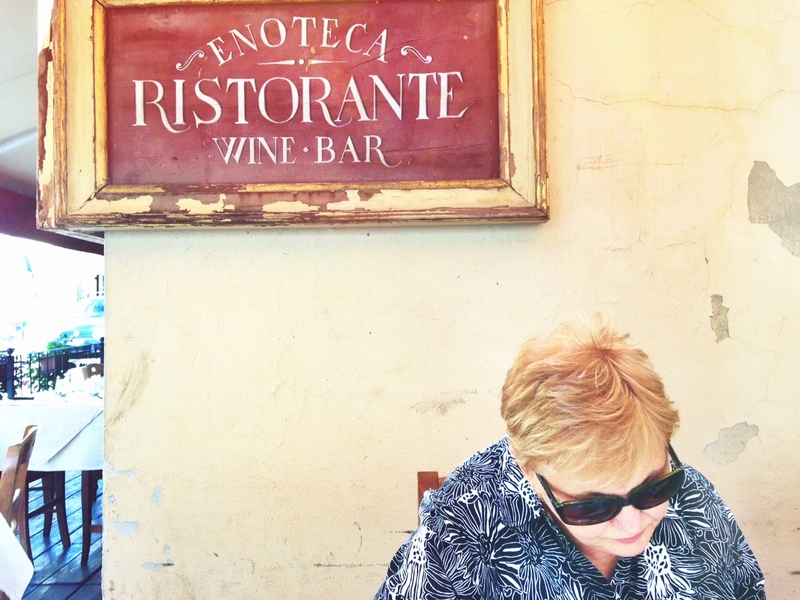 So don’t let your prosecco hang around for more than a few years. We haven’t even gone into “perlage”, which is refining the bubbles, but you can read more about the differences here. Now to the recipe. Buy a bottle of prosecco and measure out 3 cups. There’s just enough left to take a couple of good swigs before you proceed! Zest one lemon, preferably with a microplane. 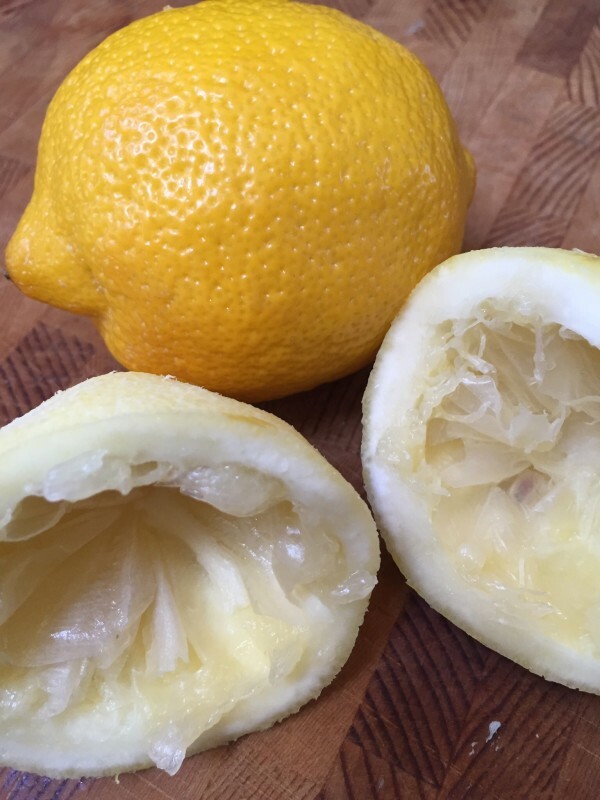 Then squeeze that lemon and a second one until you have 1/2 cup of lemon juice. Strain the juice. 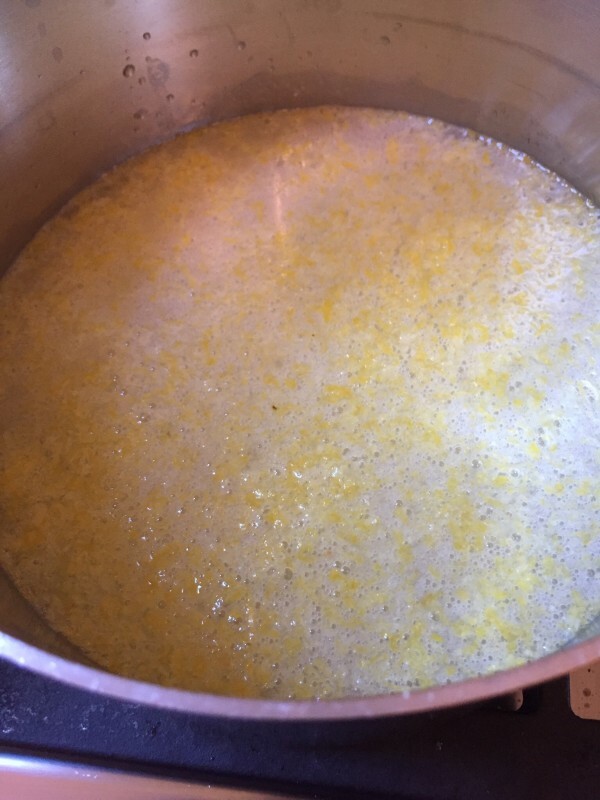 Add the zest, the lemon juice, the 1 1/2 cup sugar and the 2 cups of water to a pan. Cook on the stove over medium heat until the sugar dissolves, about 3 minutes. Pour the mixture into a shallow pan and freeze 6-12 hours. 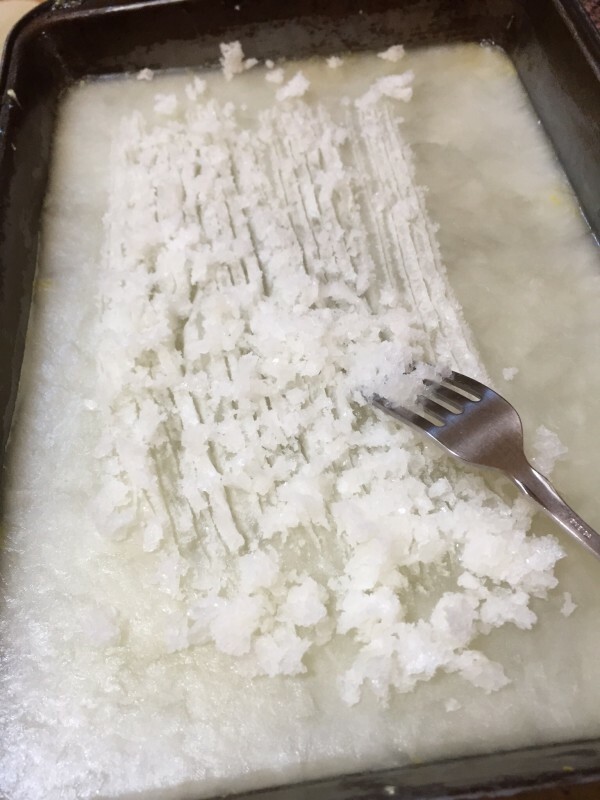 Remove the pan from the freezer and, working quickly, use a fork to scrape the frozen granita. Place the granita flakes into a bowl and return the bowl and the pan to the freezer. Since the mixture includes alcohol, you may find the mixture at the bottom of the pan (after your first scraping) not quite frozen. Return the pan to the freezer for several more hours or overnight. Then continue scraping. When you are ready to serve the granita, have your serving dishes and utensils all lined up, as this stuff melts faster than you want it to. 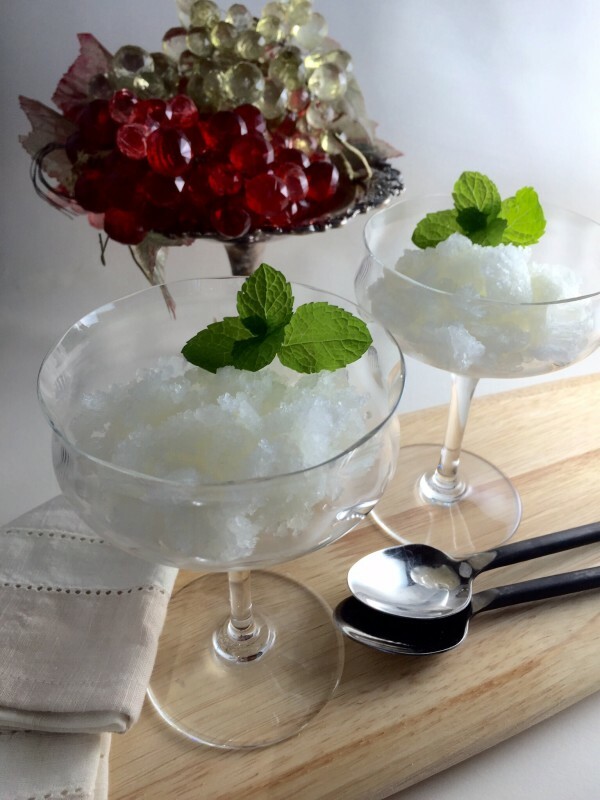 Remove the bowl from the freezer and spoon the granita into the dishes, garnish with mint and serve. This is a nice, refreshing dessert that you’ll love.